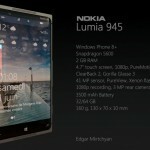 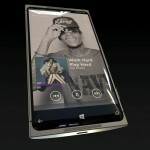 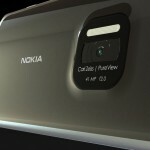 Everyone is impatiently waiting for the Nokia Lumia EOS model with 41 megapixel camera to arrive, but hints have been very few so far. 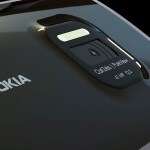 Well, today we’re having a look at a very nice concept, one that proposes a fresh design for the upcoming smartphone. 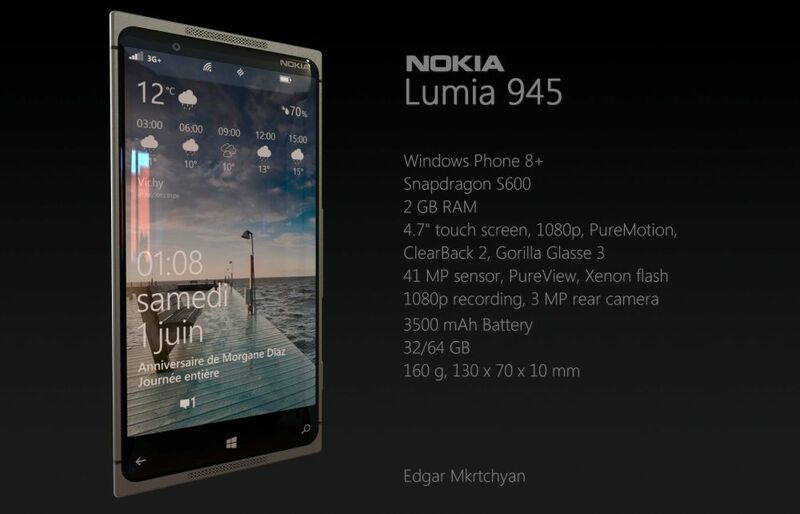 This is the Nokia Lumia 945, created by Edgar Mkrtchyan, who kept the design of the Lumia 920 and threw in a bit of the Lumia 925. 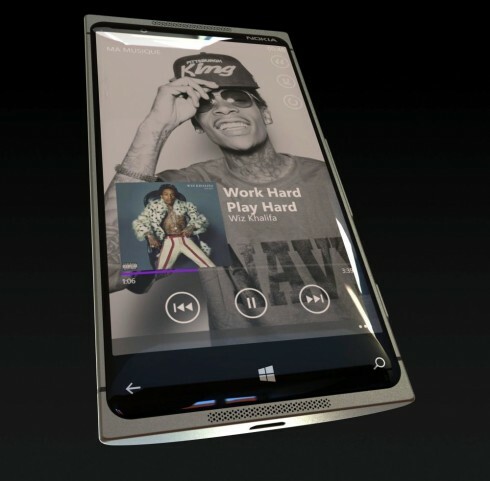 This means we get a frame made of anodized aluminum and a customizable back shell, made of polycarbonate. 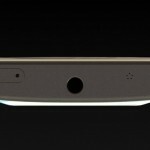 The speakers have been placed upfront, just like on the HTC One. 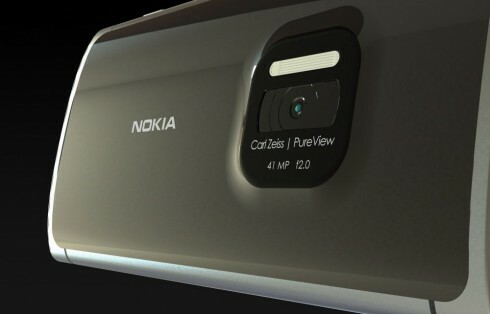 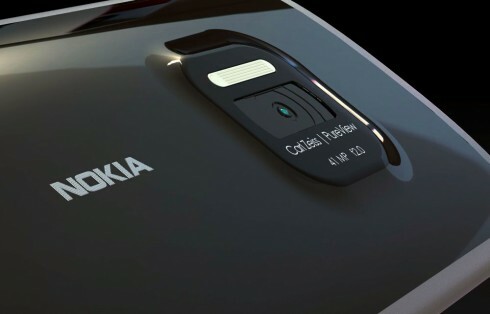 The camera format, size and design is greatly similar to the one of the Nokia 808 Pureview, which is excellent news, since that was an almost perfect camera.